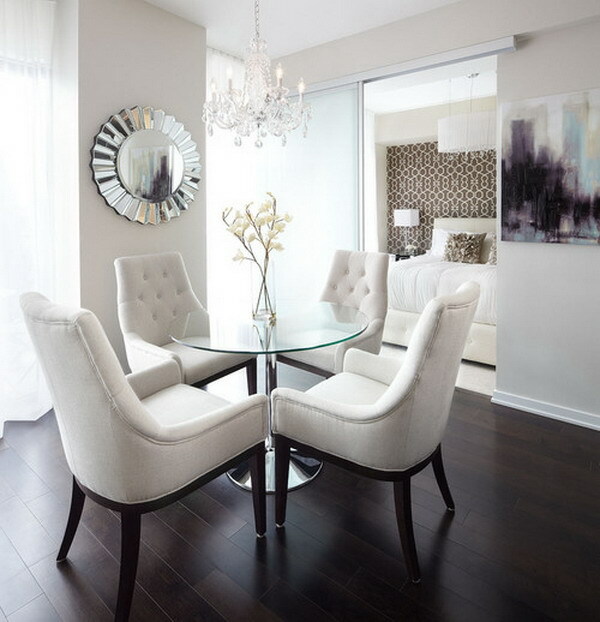 Modern style design has clean lines and curves, without clutter. The modern wall colors are usually neutral and stark earth tones. The furniture has strong lines, straight edges and lots of right angles, without complicated curves. 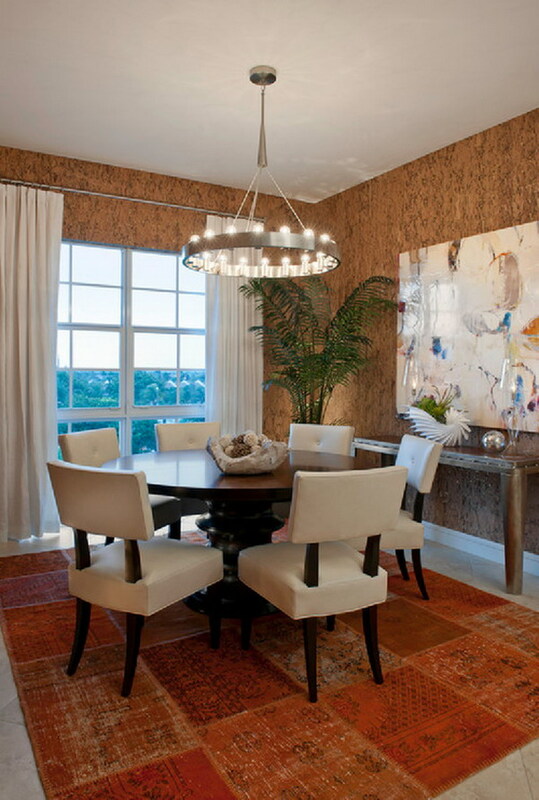 If you like your dining room comfortable and look inviting, the modern style is just for you. 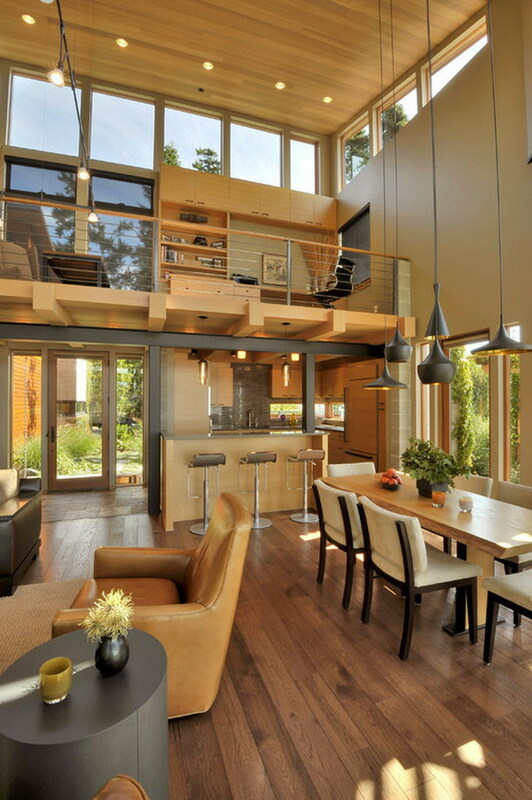 In this article, we collected more than 40 examples of beautiful modern dining room design ideas for your inspiration. 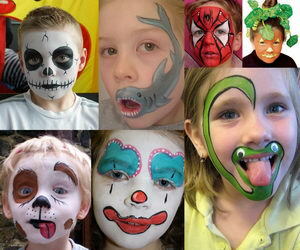 Please take time to browse through them and drop your note if you like any of the dining rooms. The dining room derives from the home’s strong architectural elements and sports a vibrant blend of colours – fuchsias, turquoises, and kiwis to reflect the bright, natural beauty of that part of the state. It’s a nice mix of styles and textures. Notice the windows, mirrors is always a good idea. 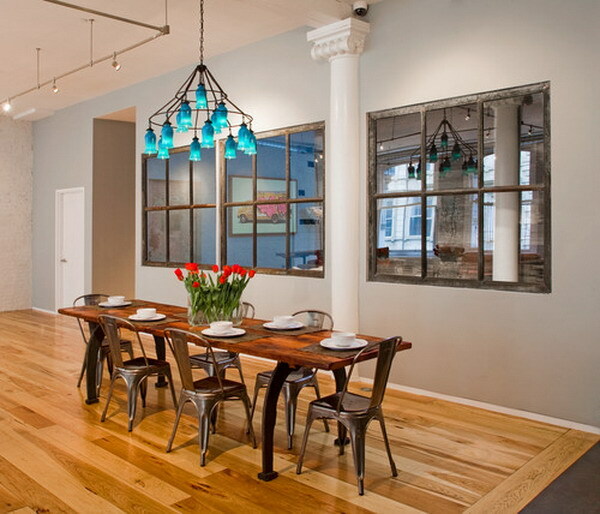 Adding colored glass globes to an industrial fixture is a great way to add pop and focus to a large open room, and the Salvaged factory pieces serve as the dining table’s base, the top is reclaimed wood. 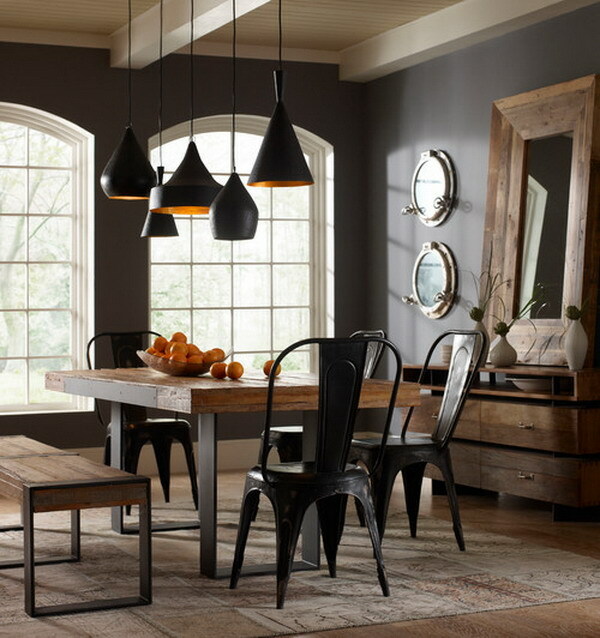 “Tolix French caf¨ chairs also add industrial style, all of this adds drama and dimension. This is really a black beauty. 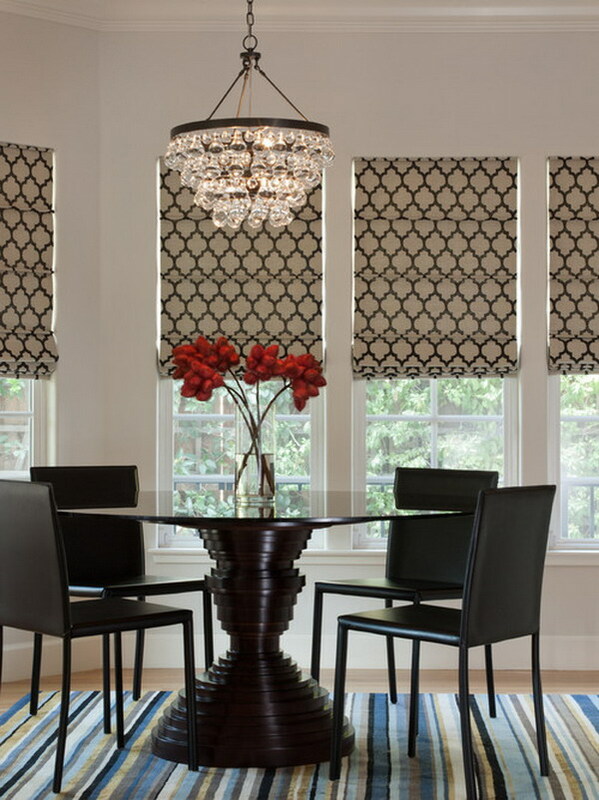 Place dark, modern furniture and draperies in front of a dark wall covering in your dining room for unspoken elegance. Don’t be scared of the dark. The exquisite oval window. Just like a framed picture with the background of soft beige wall indoor, the oval window makes the green of leaves outdoor especially vivid and beautiful. Matching the oval window, the crystal chandelier with the treatment of the wallpaper and the fabric brings attention all way to the top. 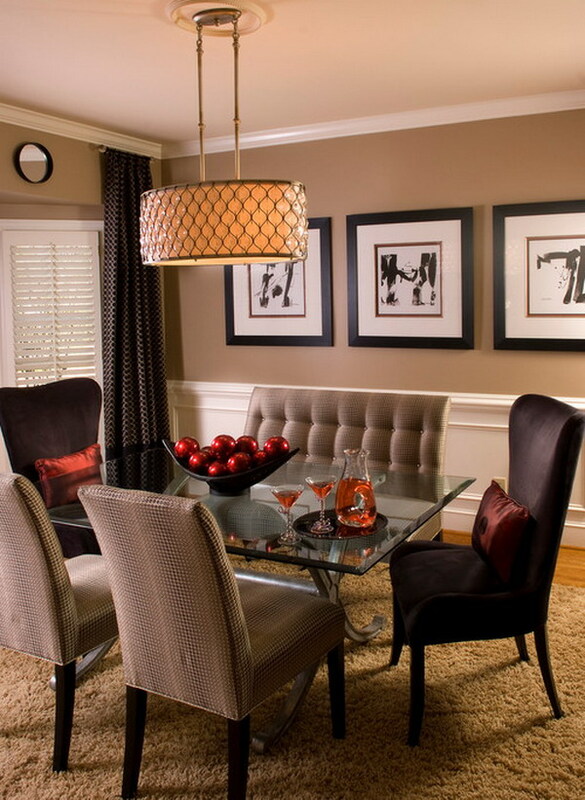 Very stylish dinning room with stunning oversized light fixture and cool black divider wall. 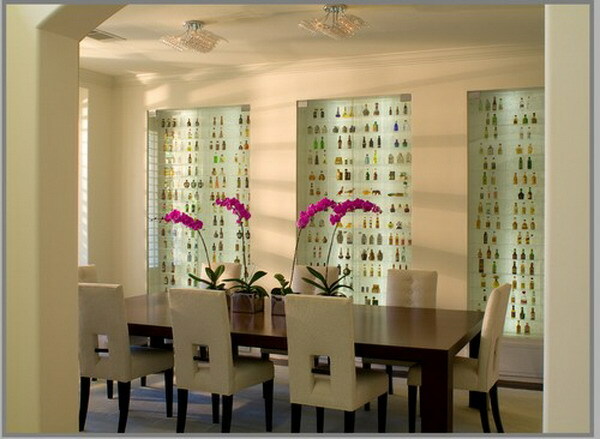 Bottle wall. The wall was built out to form the niches where special fluorescent lighting tubes were installed behind each section. The Back wall is acrylic lined with rice paper. Then the acrylic “grids” were installed where there is a box for each bottle giving the effect that each is floating. Finally glass doors were installed to not only keep out the dust…but also “fingers” and to make the collection all the more important. Small can be dramatic. 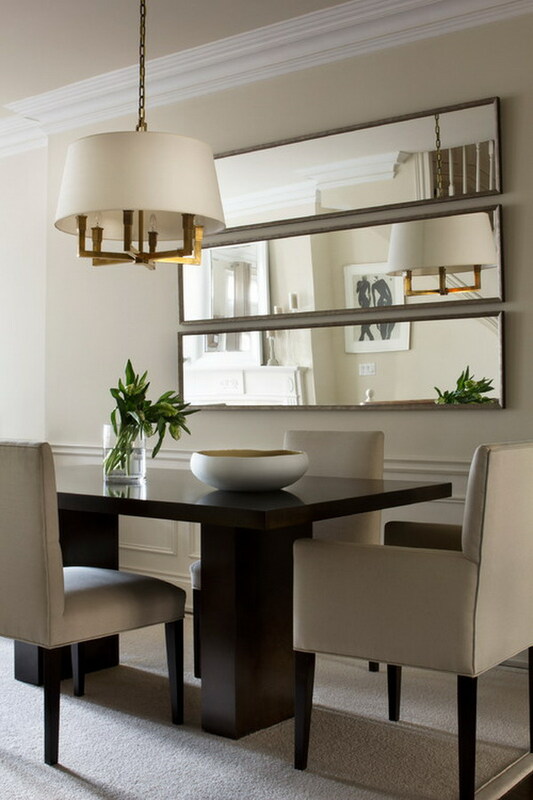 The high-back bench gets your attention, but the other elements like the cute table mirror pendant light, the big delicate mirror, a pair of teensy chairs make it a nice balance between feel subdued and natural. 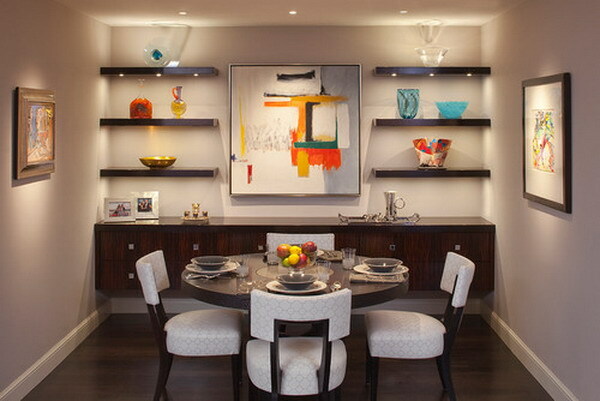 Stylish shelves: in a small dining place such open shelves do not take up space while can meet your need of display. The designer is a master of using contrast. The timber and rock mix hard and soft, the treatment of dark table with unique legs and the matching white chairs is so special. And to balance the depressed feel of the stone and dark color table, he uses the chandelier, the huge fireplace and the oversize open glass window to makes the space bright. Create unique dining light. 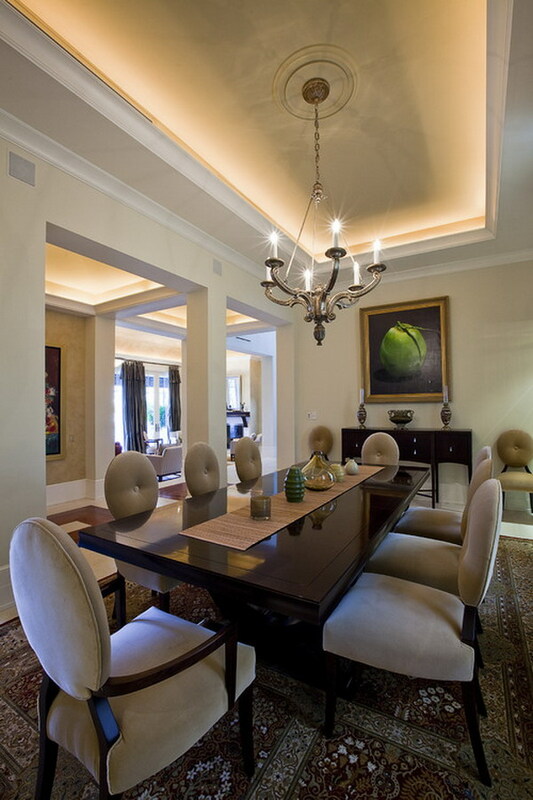 “Instead of using chandeliers over a rectangular dining room table, try using multiple pendants to create the feel of a large chandelier. Also, remember that dimmers are a must-have in the dining room. Upholstered chairs bring the blue into this dining room. 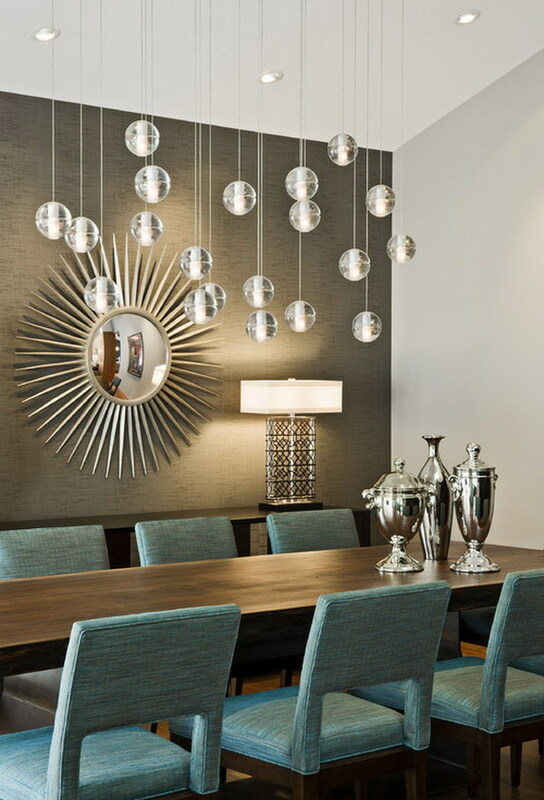 The pendant chandelier helps to tie in the glossy star burst mirror and deco table lamp. The treatment of the orange carpet with the same color wall makes it a unique space. 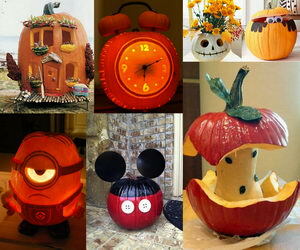 This is a nice mix of modern and organic. The space use beige, dark brown and orange color scheme. The stylish relies on the the open shelf design with the stone back, the different host and hostress chairs with dark furniture and the special chandelier . This is a simple but stylish dining room. The beige and grey space color is very soft and elegant. But the white marble table with the white ceramic desk lamp , and the treatment of the two different hostress chairs with the stylish painting make it a space off the beaten track. Nothing says “wow” like the gorgeous chandelier . 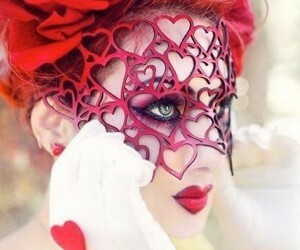 It’s a masterful way to bring attention all the way to the top. The designer grounds the room with some contrast and brings in some black. Here’s a black buffet with some mirrored pieces sitting on top of it with some beautiful silver buffet lamps with black shades. 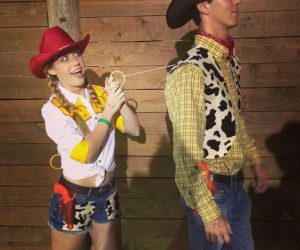 One more thought, she frames the pictures for hang in black. That looks stunning with the nail heads on the chairs. Magic mirror. 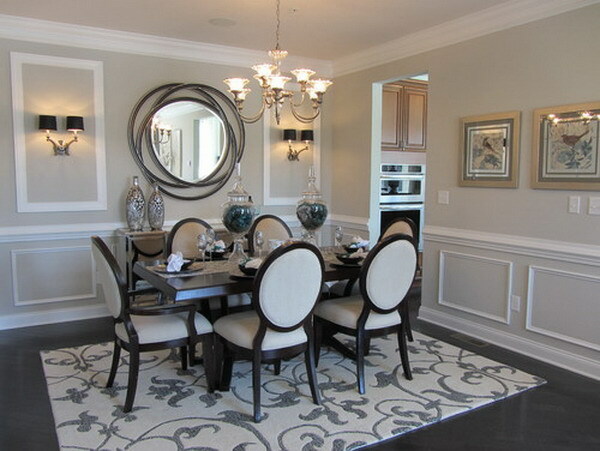 Place an unique mirror on the focal wall of your dining room and it makes this space oweful. This breakfast place is very comfortable and elegant because of the soft white chairs, the crystal chandelier and the beautiful mirrior on the wall . This is a funny space whith all the different textures and elements. Look at the ceiling, brick, table, chanledier and fireplace. The X-shape dining chairs. 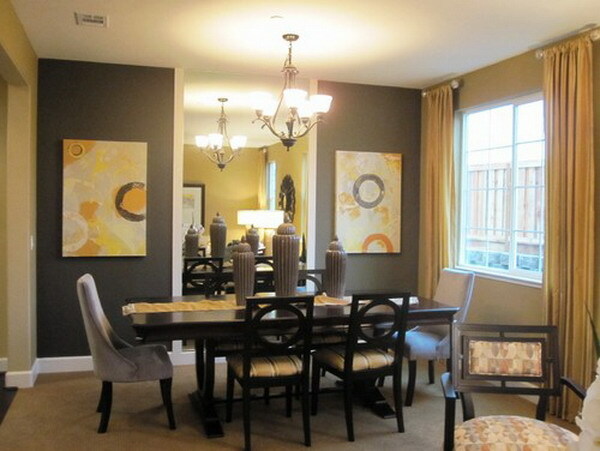 Simply use typical contemporary furniture, carpet and elegant wall color to give you a comfortable dining room. With a strong focus on the pattern, these soft-fold romantic shades in a Moroccan-inspired fabric bring in a nice pattern to coordinate with the striped area rug and simple, clean lines of the furniture. By using romantic shades, the strong architectural shapes of the windows are given importance. Where can I find the mirrors (3) in the small dining room ? I used the cheap door mirrors for $5 at walmart. Turned out like “perfection”. Hope this helps.